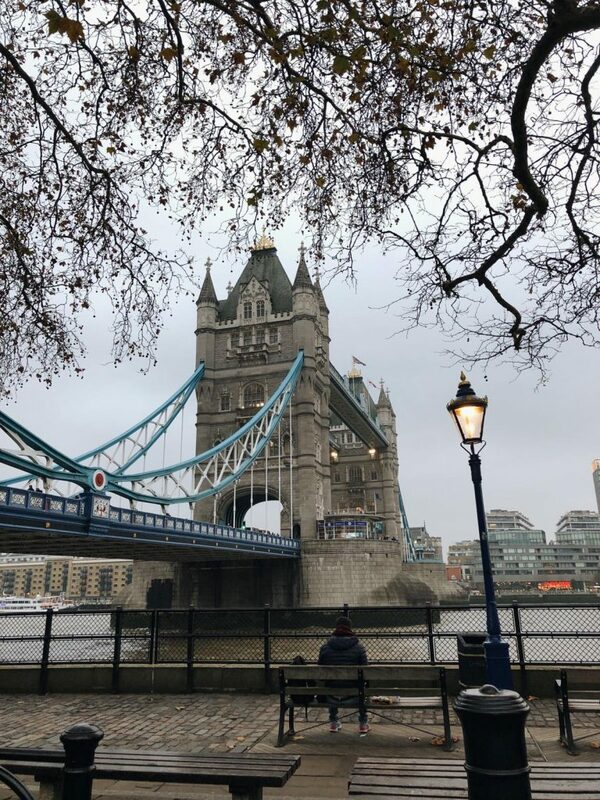 Spending a day in London – on a budget! If you also want to go there for a day or even more but are worried about spending too much money, then I’ve got your back! To save money I would say for you to book in advance and you can find deals such as £11 return by train (from Birmingham Moor Street to London Marylebone). It takes you less than two hours to get to London, meaning that you will enjoy more time there! Although sometimes (but not always) the bus may be cheaper, the train is much more comfortable and faster. We used the Underground to get around London which is probably the fastest and more economic option. If you are only going to be around Zone 1 and 2 (which is basically the city centre) don’t mind buying the £12 day ticket. Instead you can save some pounds if you top-up your Oyster card with £10 and they will only charge you around £6 maximum for the day. At the end you can request the money you have left back or use it the next time. On the Friday when I went, I arrived around 1pm so of course the first thing to do was eat! 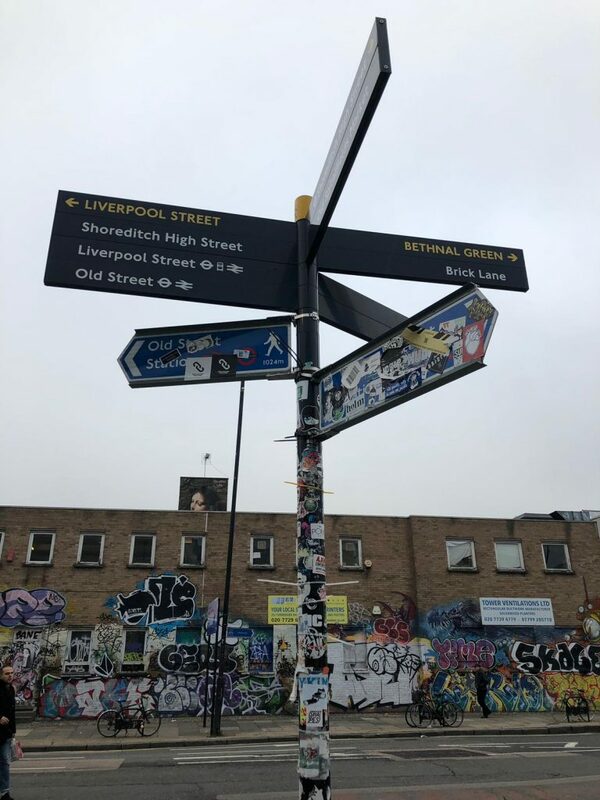 I discovered such a cool place when I was doing research for an assignment, called Boxpark Shoreditch. This is basically a shopping and eating area made of shipping containers. 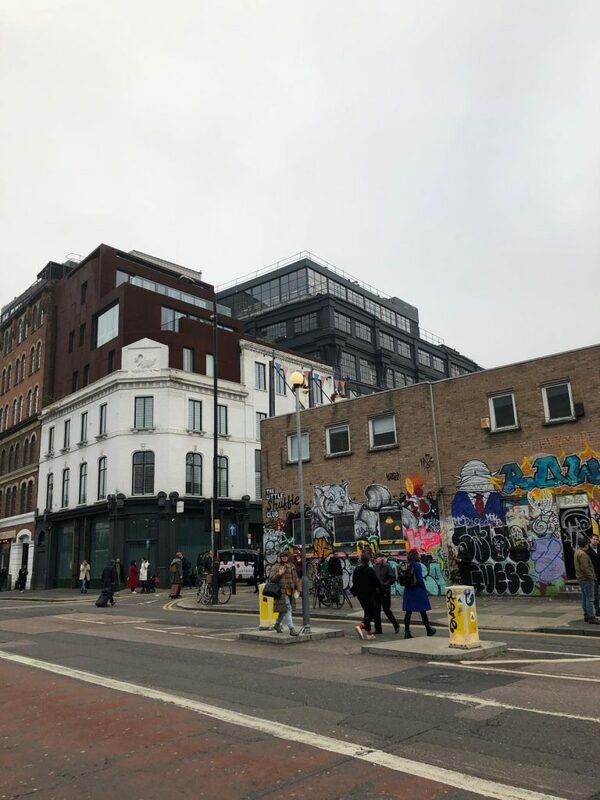 Not only it is situated around a creative neighbourhood that you can explore after your lunch but is also a quirky place where you can eat a menu for £12 which is pretty reasonable for London and for that area. The burger by the way was delicious and it’s big so you probably won’t feel hungry afterwards. Another attraction that you can visit on your ‘on a budget trip’ to London is the Natural History Museum – there a few temporary exhibitions that are paid, but the entrance and most of the exhibitions are free. Our next stop was Tower Bridge. Although I’ve seen it already it was a whole year ago and I was really far away. This time I wanted to get closer and of course, take tons of photos. To be honest, I never went to St. Paul’s Cathedral and I wanted to so much this time, but the time was passing by so fast, it was getting dark and we still had a few more stops to do so we had to leave the cathedral for our next visit (which will probably be very soon). 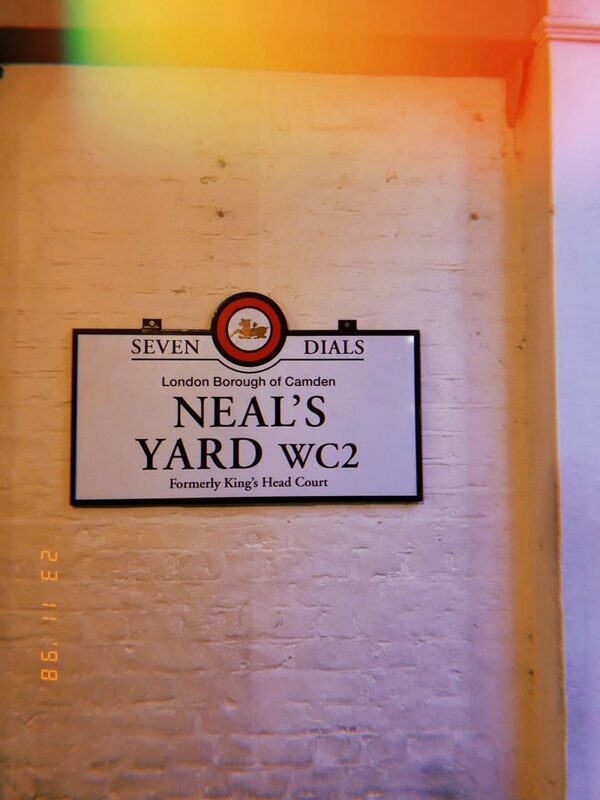 By the evening it was time to visit my two favourite parts of London: Covent Garden and Camden Town. These are the places that, to be honest, you won’t need to spend money in to have a good time. Just wandering around the streets, you’ll feel a very cool vibe and at the time of the year I went, the decorations were super pretty. 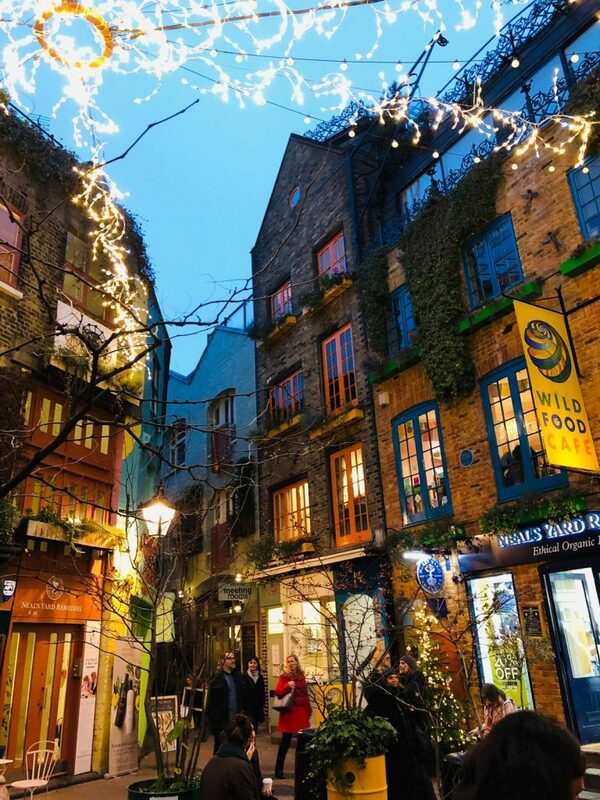 You can have dinner at the Camden Market where you have food from all over the world. There’s even a canal and boats there, just in case you’re missing Birmingham by the time of dinner already! Although I love London, I think it is always so good to come back home away from the hustle and bustle of the big city. That is why I love Birmingham, it is the perfect fusion of city and countryside, so I never feel overwhelmed when walking on the streets.